Parents are furious about the 'Frozen' supply, of dresses and dolls -- and they won't let it go. WASHINGTON — When “Frozen” hit theaters last November, fans came out in droves to watch Disney’s next classic animated story. The momentum carried over to the retail sector as dolls, dresses and figurines flew out of stores. Now the shelves are bare, online retailers flash “out of stock” messages and limited-edition Elsa dresses sell for $1,200 on eBay. 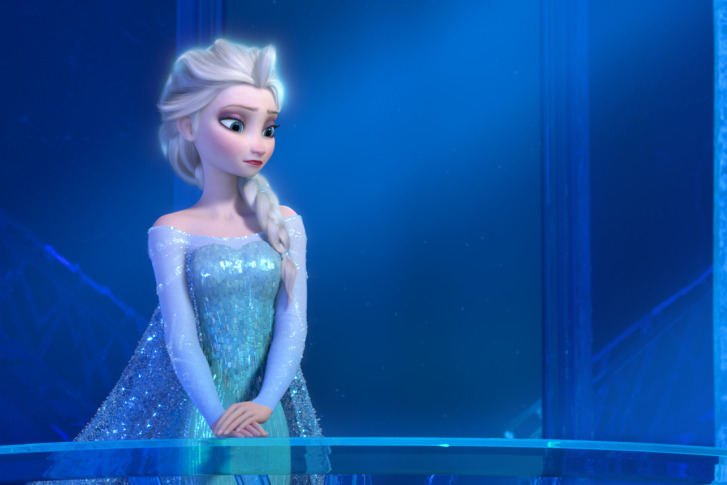 Parents are furious about the “Frozen” supply, and they’re having a hard time letting it go. “In the month of December, you were actually able to get the dolls and the other toys,” says Jim Silver, editor in chief of TTPM, the leading consumer website for reviews, price comparison and product availability for toys, electronics and other merchandise. As the popularity of the movie escalated, so did the demand for “Frozen” products.